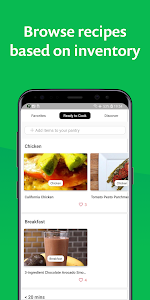 Chefling is an assistant app for ALL your kitchen needs. • Get Recipe Recommendations based on available ingredients in your pantry. 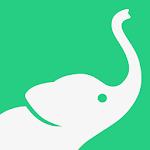 • Make weekly meal plans within a few taps to get the peace in mind. 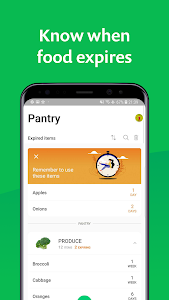 • Sync and share your inventory and shopping list across family members. 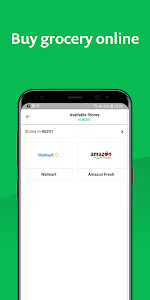 • Add items to inventory by scanning barcode or taking a picture of your shopping receipt. 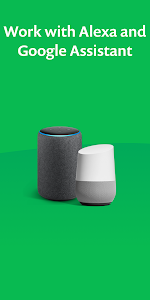 • Voice Integration with Alexa, Google Home, and Siri! 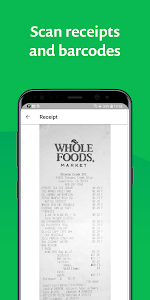 Now add or remove items directly from your shopping lists with just a voice command! • Experience a seamless hands-free experience with Chefling’s exclusive Alexa skill ‘My Chef’. • Control your connected Bosch and Thermador appliances from any recipe in Chefling to skip the manual settings on the machine. Contact us at [email protected] for feedback or any query. We’re always happy to help! 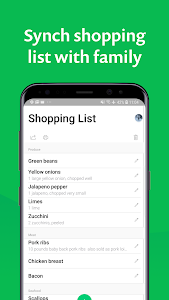 Our shopping list just got a weight loss… You will definitely like it if you are complaining about the old design. 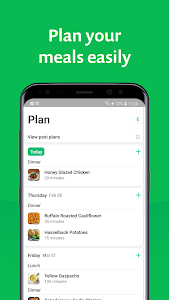 Meal plan feature helps you keep the week pressure free. Improved Ready to Cook feature helps you discover better matched recipes based on your Pantry. Similar to "Chefling - Everyday Recipes"